Dram shop laws allow establishments that sell alcohol to be held accountable for damage or injury caused by their patrons. In my previous post, I explained the basic tenets of dram shop laws. In this series of articles, I’ll be focusing on dram shop laws for specific states. Arizona instituted its dram shop laws in 1983, after the state’s Supreme Court decided to abolish the common law doctrine of non-liability for bars, taverns, and restaurants. 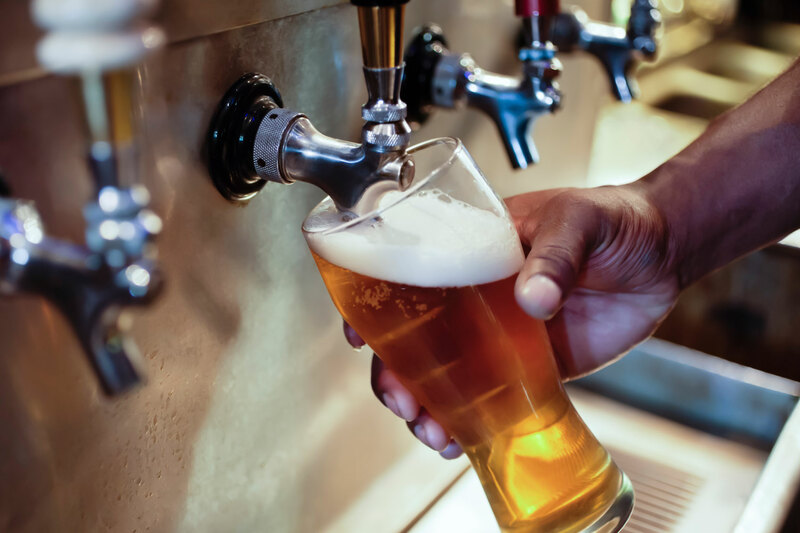 The decision was in response to a case where a couple sued a bar-owner after his son served drinks to an intoxicated patron who would later injure them in a car accident (Ontiveros v. Borak). While the court ruled in favor of the defendant (the bar-owner) in this particular case, they also decided that instituting dram shop laws would be in the public interest. They knowingly sell alcohol to a minor, or inadvertently sell alcohol to a minor by not requesting ID. In this instance, “obviously intoxicated” means that a reasonable person would be able to tell that the patron is drunk, as they exhibit “significant physical dysfunction”, “impairment”, and “uncoordinated physical action”. So, if a bar tender keeps serving alcohol to a customer who is slurring, unable to sit or stand properly, or is falling asleep at the bar, for example, the establishment could be liable for a civil suit if that customer injures another person or damages property upon leaving the bar. However, the plaintiff (the third party who was injured and is suing) must be able to prove not only that the defendant served alcohol to a drunk or underage patron, but also show causation – clearly linking the conduct of the intoxicated patron to the resulting injury or damage. In other words, there can’t be any doubt that the alcohol served to the drunk patron was directly responsible for the damages incurred. Payments towards medical fees, including hospitalization, emergency care, surgery, rehab or therapy. If the plaintiff has suffered debilitating injuries that prevent them from working, they may be compensated for the loss of wages and benefits. Payments covering damage to property. Compensation for mental and emotional pain and damage, as well as physical harm caused by the defendant. However, dram shop laws in Arizona do operate within a time limit. The plaintiff must open their case against the defendant within two years of the injury or property damage – otherwise the court is likely to refuse to hear the case. For more information about dram shop laws in your state, follow my blog or contact Okorie Okorocha, Forensic Toxicologist, Expert Witness, and Trial Lawyer today.